Chelsea have been forced to lower their asking price for Diego Costa considerably, according to Italian journalist Gianluca Di Marzio. 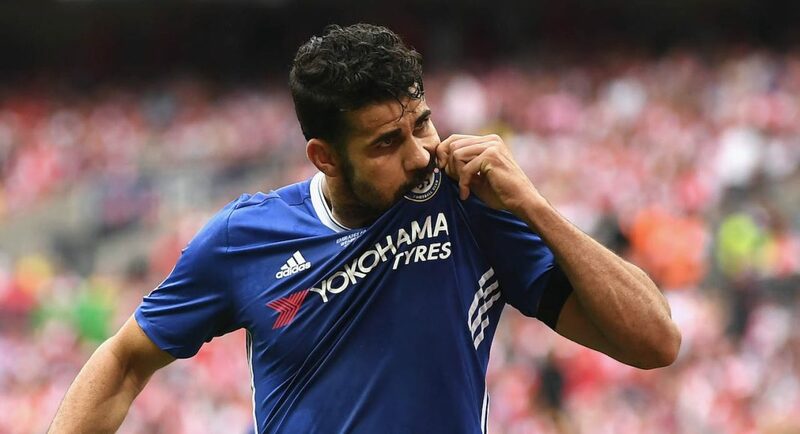 Costa appears to be heading for the exit door at Stamford Bridge, and Di Marzio believes that he knows the Spaniard’s next destination. It is reported that Atletico Madrid are keen to bring Costa back to his former club, with the Chelsea hitman thought to be keen on reuniting with Diego Simeone this summer. However, there is one problem, as Di Marzio notes, Costa would not be able to be registered by Atletico until January 2018 – but that does not appear to have deterred the La Liga heavyweights. Atletico may not have to break the bank in order to land the man who scored 36 goals for them in the 2013/14 campaign, either. Di Marzio reports that although Chelsea’s initial valuation was in the region of £88M, they have now lowered that to £53M – a whopping £35M decrease.